Exciting tailor made corporate flying days for all occasions. Whether you’re looking for a ‘Fun Day’ or a ‘Skills Development Day’, we can put together a tailor made package to suit your company’s requirements. The benefits of corporate days have long been recognised: boosting morale, creating a happier working environment, improving relationships and communications, leading to increased productivity and creating an office culture that will appeal to current and future employees alike. 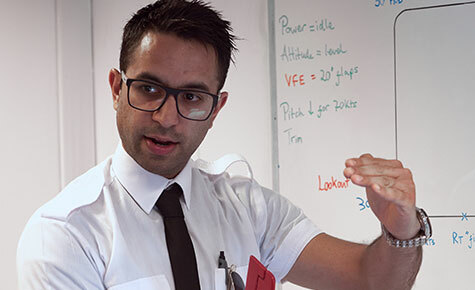 A lesson and group activity in flight planning, to help develop working relationships and communication skills, could start the day off, leading to a short briefing in radio telephony to enable your employees to speak to Air Traffic Control over the aircraft radio. A sure way to boost self confidence. 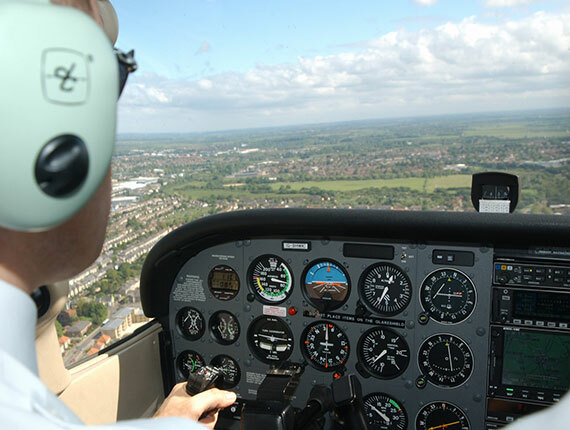 Piloting an aircraft will help develop your multitasking and coordination skills. Your instructor will guide you through the process and deliver a short safety briefing. Now you’re ready to take to the sky and experience the thrill of flying with you at the controls. Flight experiences flown in pairs in our Cessna 172 aircraft. 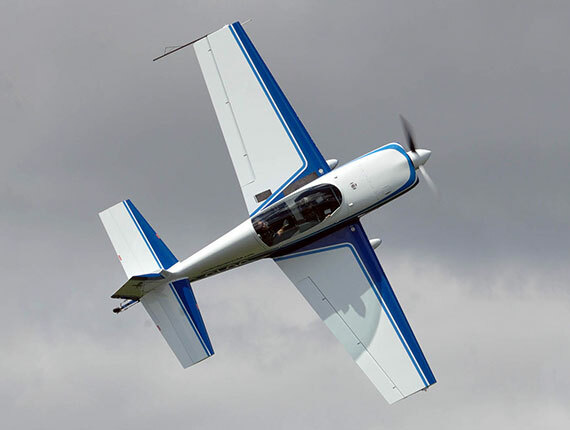 Thrilling aerobatic flights in our Extra 200 aircraft. Mild or wild: you decide! Experts in the field of aviation. To entertain and motivate. See various aircraft and world renowned aircraft engineering. Endless supply of coffee and tea. A wide range to suit all tastes and pockets! A goodie bag for everyone including: Student pilot logbook to keep a record of your flights. 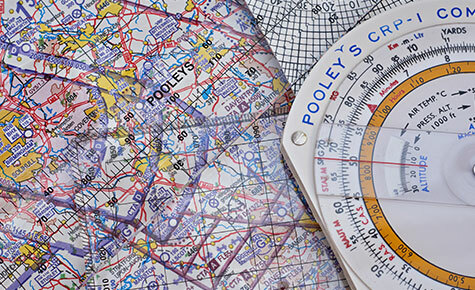 Counting towards your logged flying hours, the corporate day can also be a springboard to your pilot’s licence! Go Pro footage of your aerobatic flight is also available to capture this once in a lifetime experience!